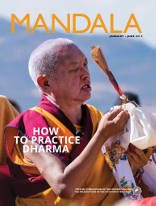 You can make Mandala part of your Dharma library. 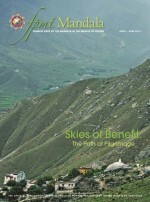 Most issues are in print and available to purchase as single copies or as a set. 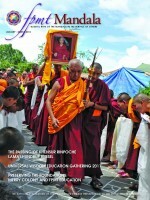 The current issue is available through the Foundation Store for $7.00 plus postage. 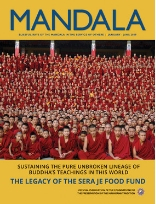 A collection of most of Mandala‘s back issues through 2014 (about 80 issues) can be purchased through the Foundation Store for $10.00 plus shipping costs. 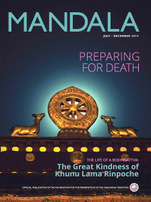 Individual copies of back issues are $5.00 each plus postage and can be requested by contacting Mandala directly. 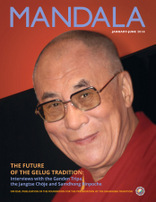 Click here for ordering information for back issues or if you have question related to our archive. 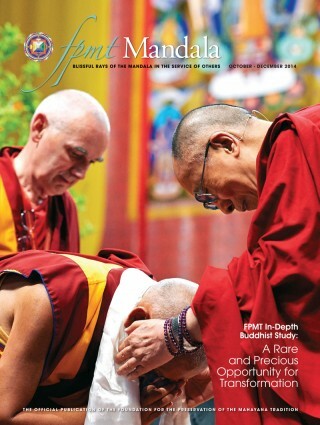 Mandala is an exclusive benefit of the Friend of FPMT program. 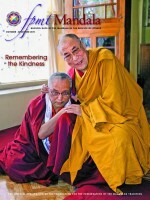 If you would like to receive the latest issues directly, please consider becoming a Friend. 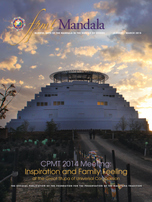 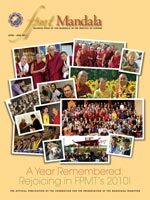 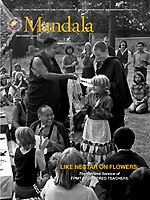 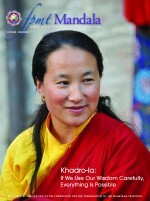 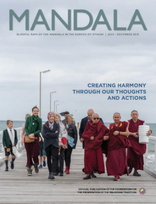 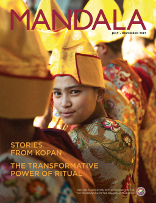 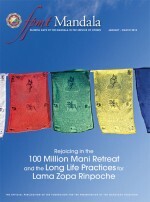 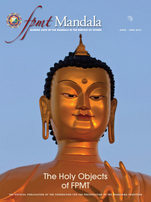 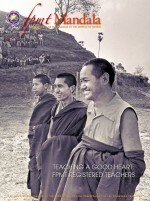 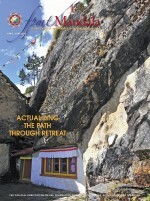 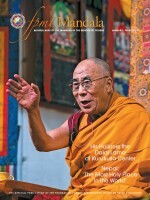 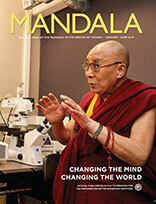 To find archive issues of Mandala eZine, published December 2008-December 2011, click here.